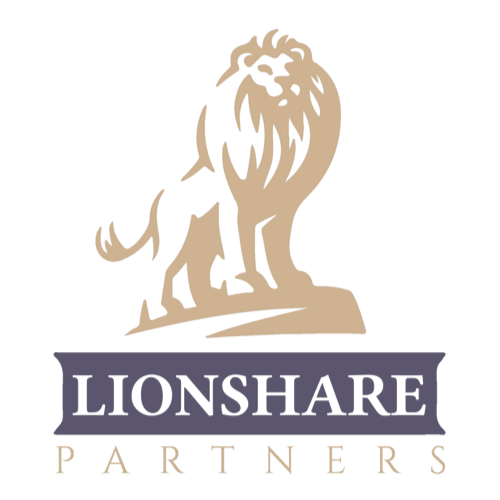 Whether it is using a fee-for-service model to save clients thousands of dollars, focusing on unique, academically-validated investment opportunities, or recommending best-in-class, low-cost, commission-free insurance and annuities solutions, Lionshare continues to provide innovative solutions to that deliver superior better client experiences in the world of personal finance. We’re reimagining home-based long-term care and legacy planning. We need a regulatory structure that holds facilities accountable when those kinds of things happen. In 2015, inspectors cited Texas nursing home facilities for 17,466 violations over a 12-month period, according to AARP’s report. Download my white paper that summarizes some of the major problems in long term care. Check out some suggestions as to what needs to be done to improve nursing home and residential care. Learn to create more affordable and accessible home and community-based services, and hold predators and abusers accountable for elder abuse. Have movies been commoditized? I would argue that content is an emerging alternative asset class. Global box offices continue to grow, and the market opportunity for investing in film has never been better. Film is a non-correlated asset class that provides portfolio diversification. Major studios are seeking financing partners and a shortage of equity has created opportunity. Content is king and I believe that wholeheartedly. Using sensible revenue forecasting factors and analysis of investment potential of artistic and intellectual property, research projects to construct an active quantitative strategy to deliver attractive returns to investors. Investing in yourself is the best investment you will ever make. It will not only improve your life, it will also improve the lives of all those around you. 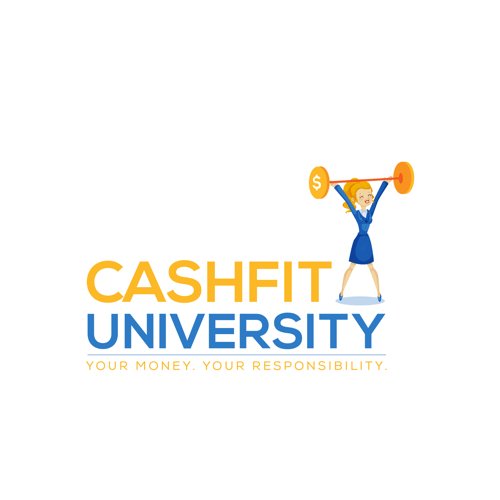 I created CashFit to serve as an online university to help educate the public on mandatory financial literacy, so that they can make intelligent personal financial decisions. Not everyone can access to a seasoned financial advisor who can provide a comprehensive overview. These courses are for you to gain the knowledge to begin asking the right questions about your financial situation and avoid the scams and marketing of Wall Street. money issues like debt and building emergency funds. 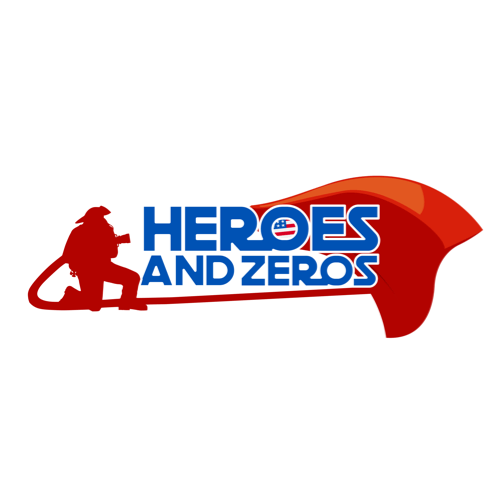 My Heroes and Zeroes Initiative seeks to provide pro bono financial planning to families of first responders and bridge skilled trade jobs apprenticeships with emancipated foster care and underprivileged youth. I believe financial literacy is the key to economic advancement, which is why I work with Strive and Director/Producer Christina Cooper to host free workshops. I work with elected officials and teacher unions to support financial literacy courses as part of academic curriculum.